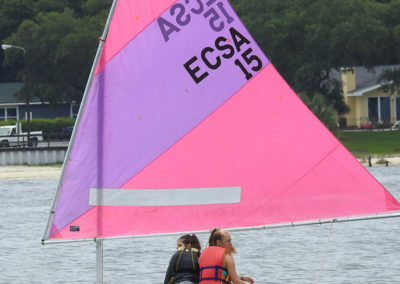 ECSA, Emerald Coast Sailing Association a non-profit organization, is upgrading its fleet of sailboats and is offering for sale Optimist, EurOpti, and Sunfish complete with spars, sails, and boards. 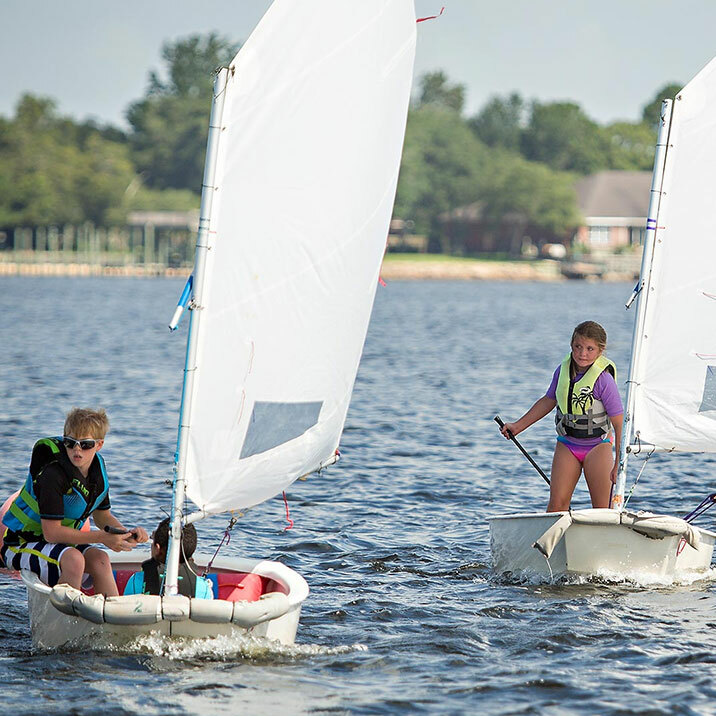 Several are available with trailers and/or dollies (only with boats) priced separately if desired. 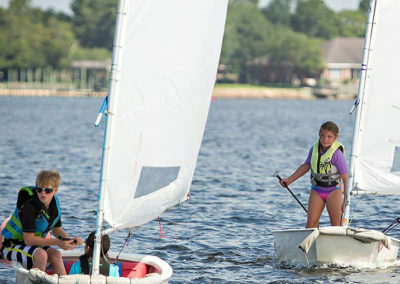 Quantity discount offered to sail clubs for the whole lot. 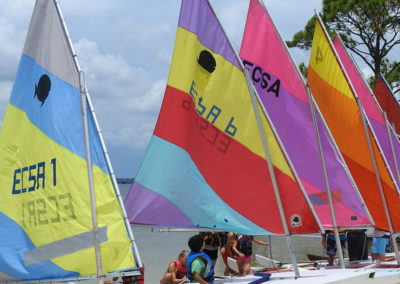 Visit us our ad https://okaloosa.craigslist.org/boa/6647804842.html. 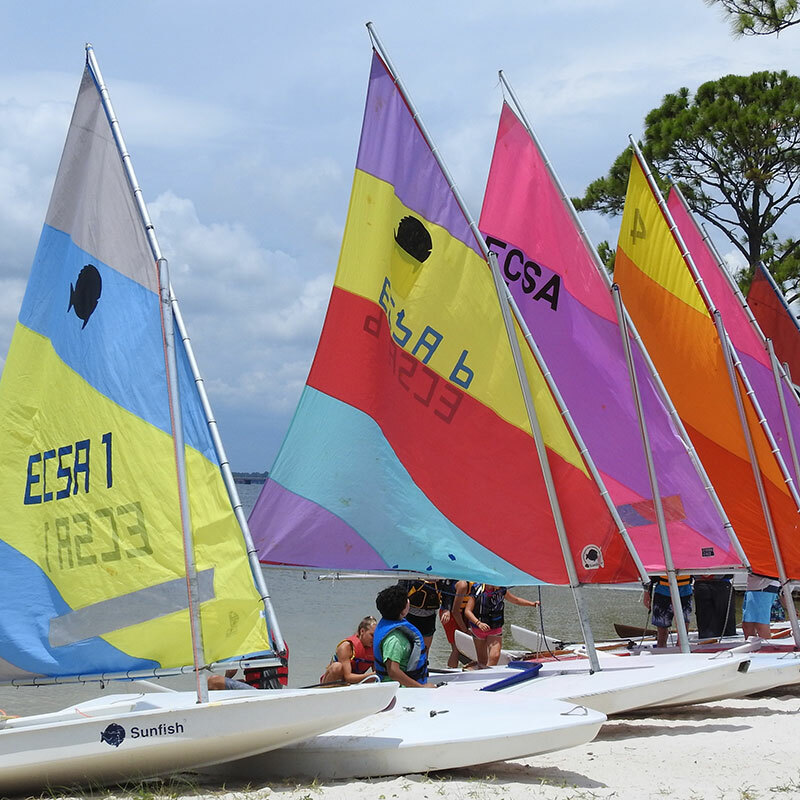 Optimist (used) – Qty 4 @ $600 ea. 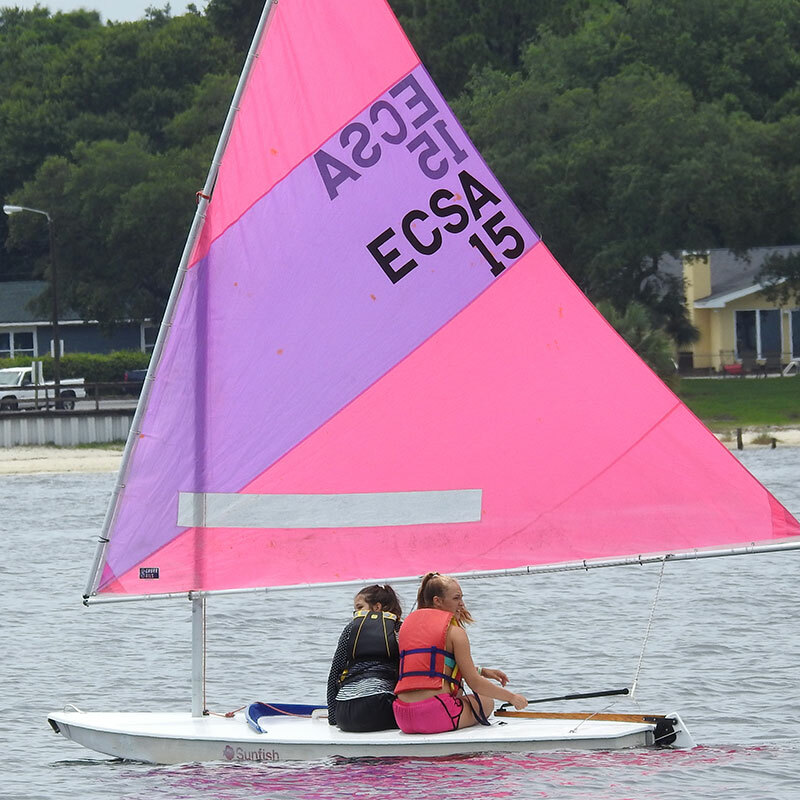 Sunfish (used) – Qty 6 @ $600 ea. EurOpti (new) – Qty 5 @ $2,000 ea. 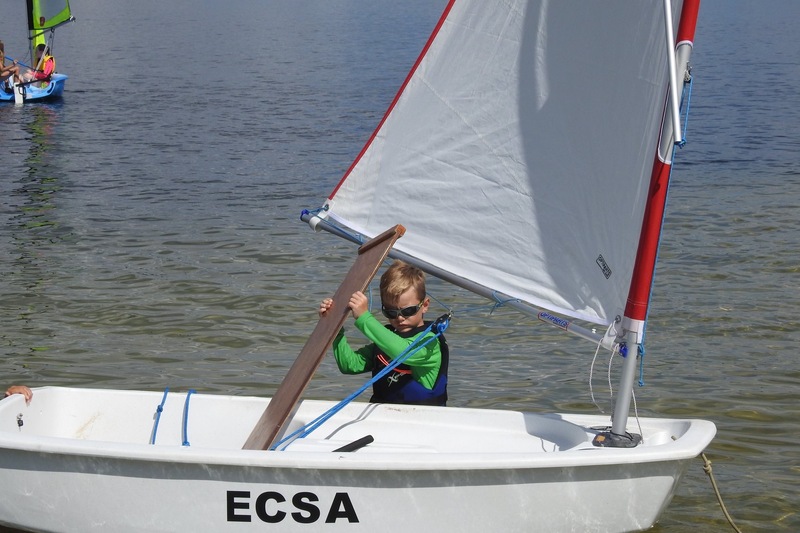 A great introduction for very young sailors. 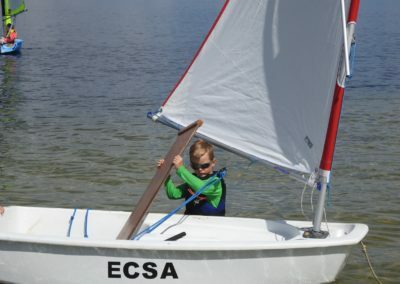 Can be sailed singlehanded by very young sailors but also has a comfortable capacity for two children. • Ideal for very young solo beginners to gain confidence. • Exceptionally safe and stable. • Very robust, maintenance-free TRILAM roto-molded construction.